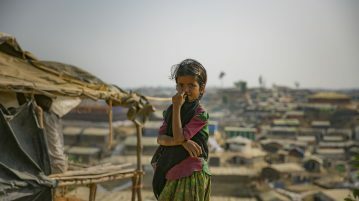 Sheikh Hasina: An Icon for Women’s Empowerment in Bangladesh? 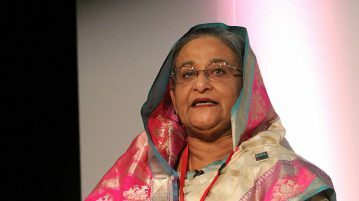 Tabassum Rahman considers Sheikh Hasina’s role as Prime Minister of Bangladesh. 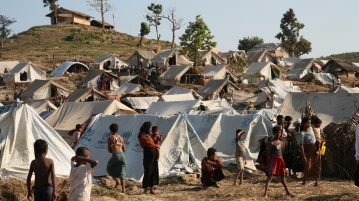 Rachel Mather argues that, like the responses to previous humanitarian crises in history, international reaction to the plight of the Rohingyas has been inadequate.